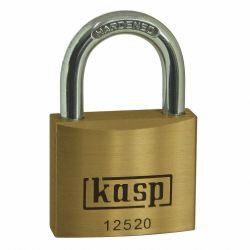 The most popular series within the entire Kasp range, the 125 series offers quality brass padlocks in a wide variety of sizes and styles for almost every application. 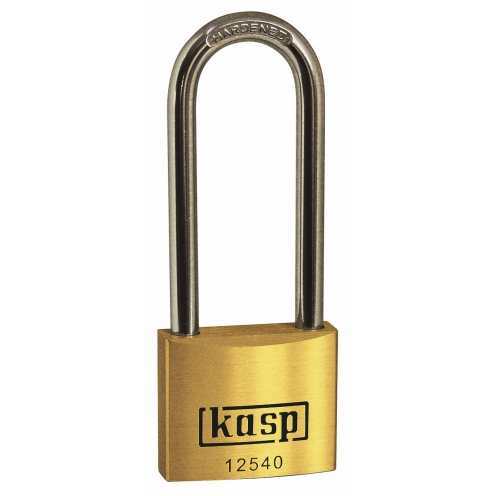 It is top quality in design and manufacture with precision mechanisms featuring paracentric keyway and anti-pick cylinders. 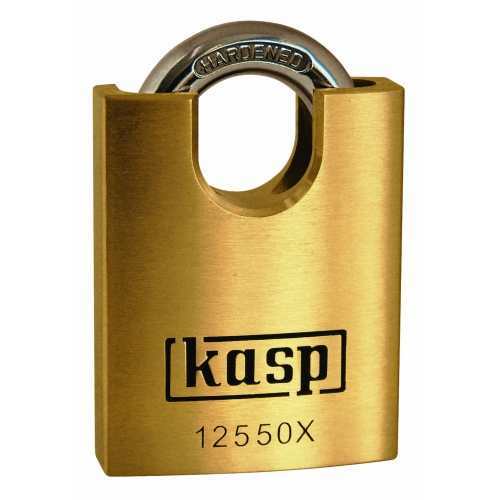 The most popular series within the entire Kasp range, the 125 series offers quality brass padlocks in a wide variety of sizes and styles for almost every application. It is top quality in design and manufacture with precision mechanisms featuring paracentric keyway and anti-pick cylinders.